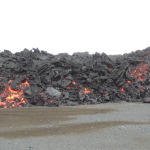 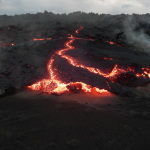 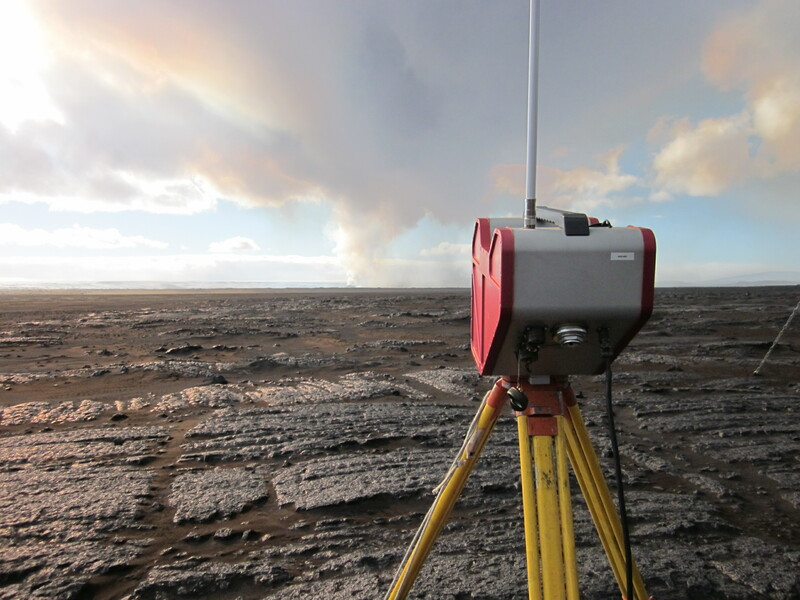 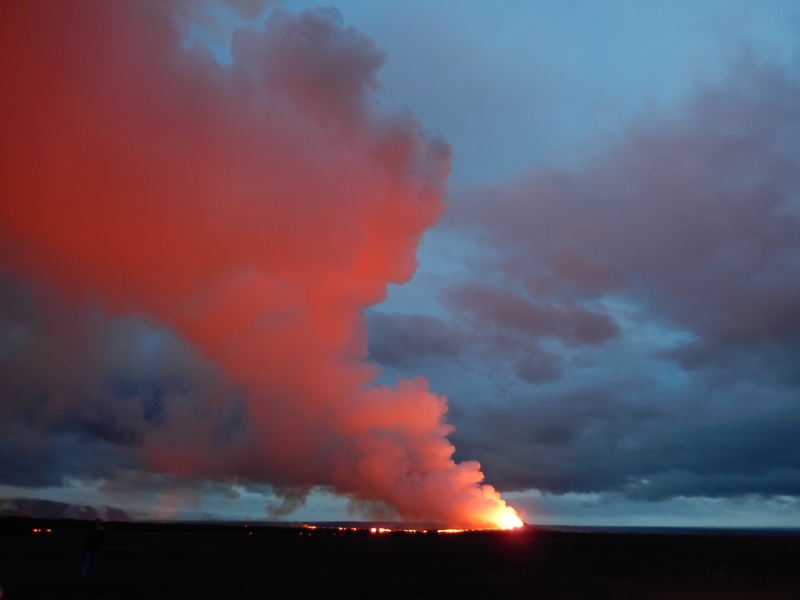 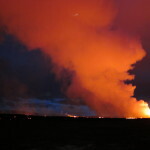 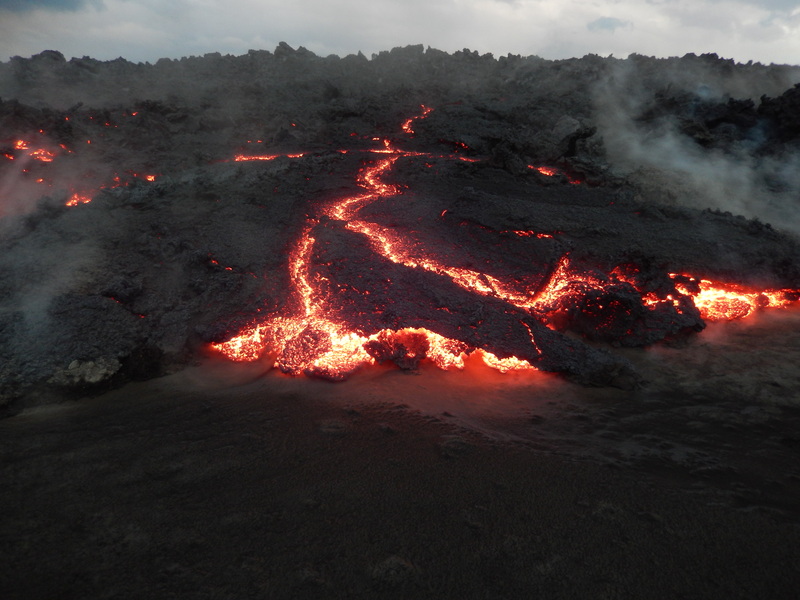 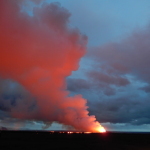 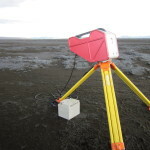 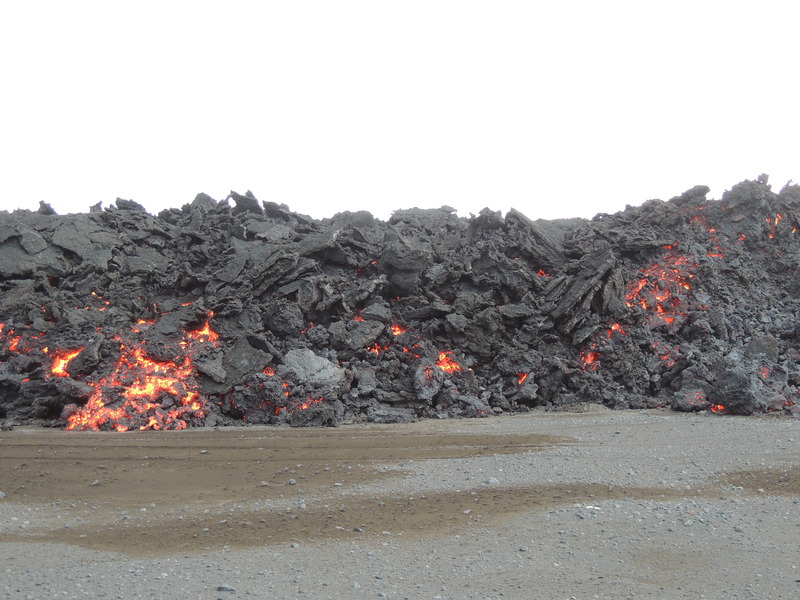 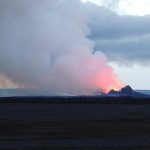 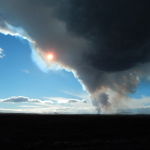 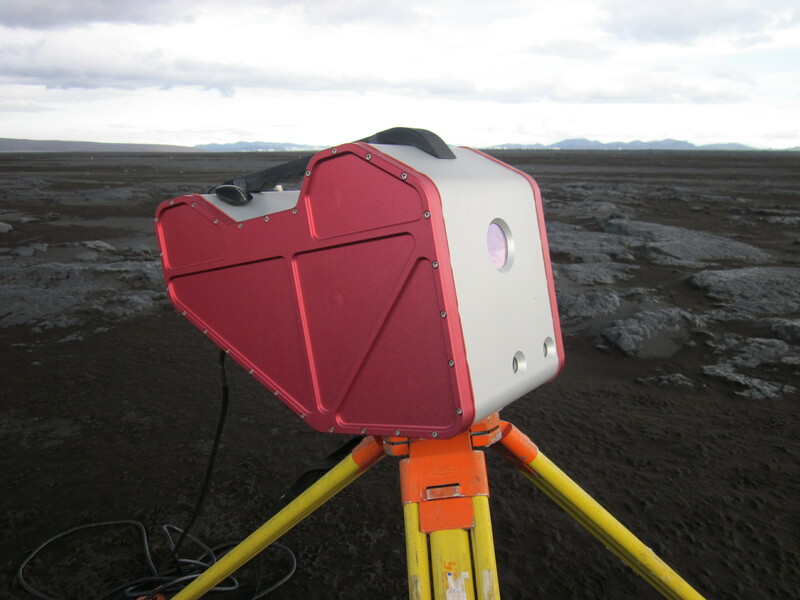 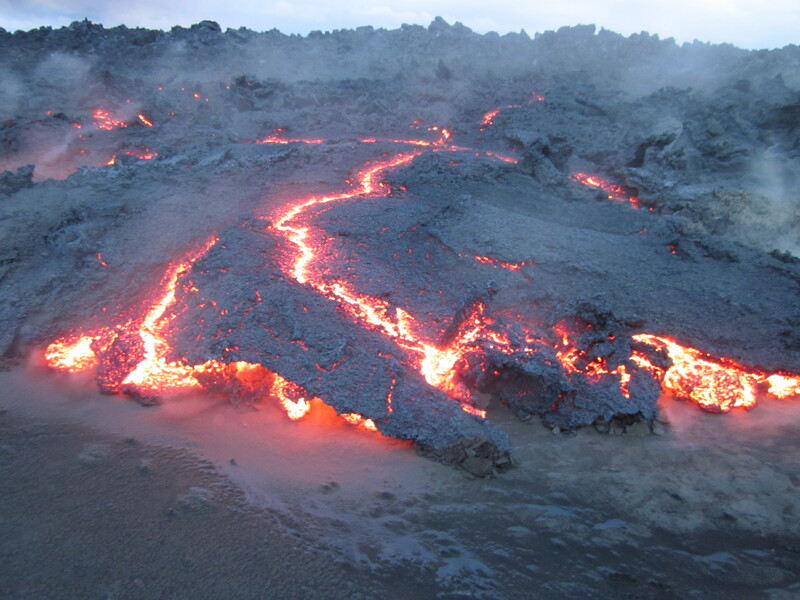 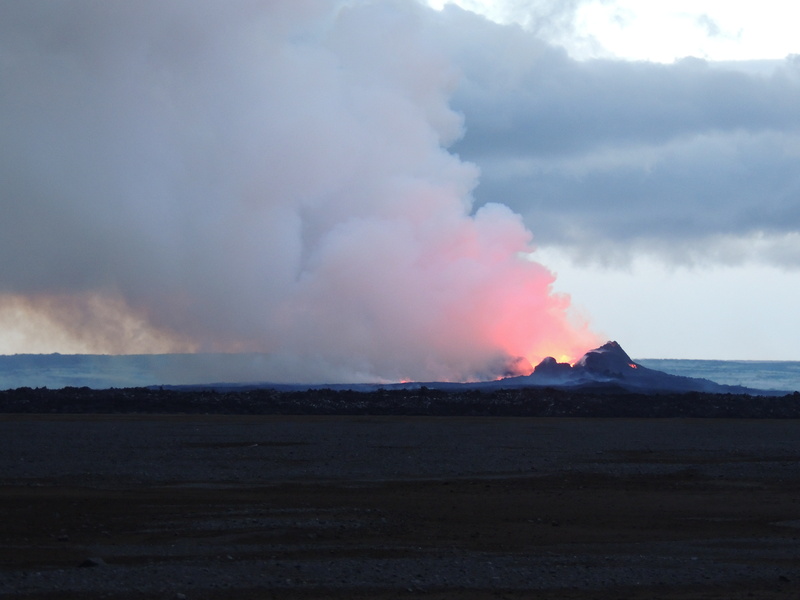 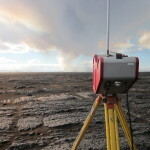 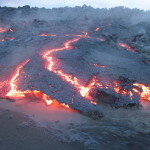 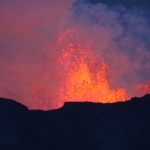 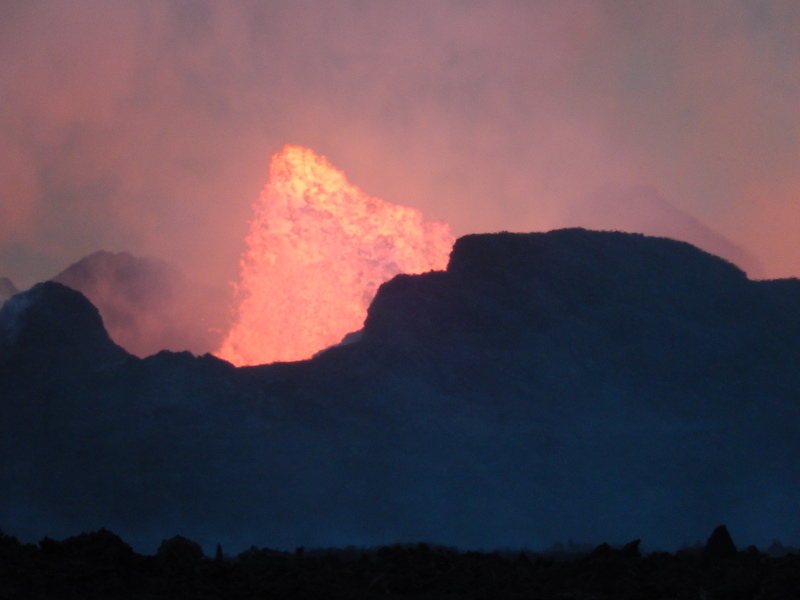 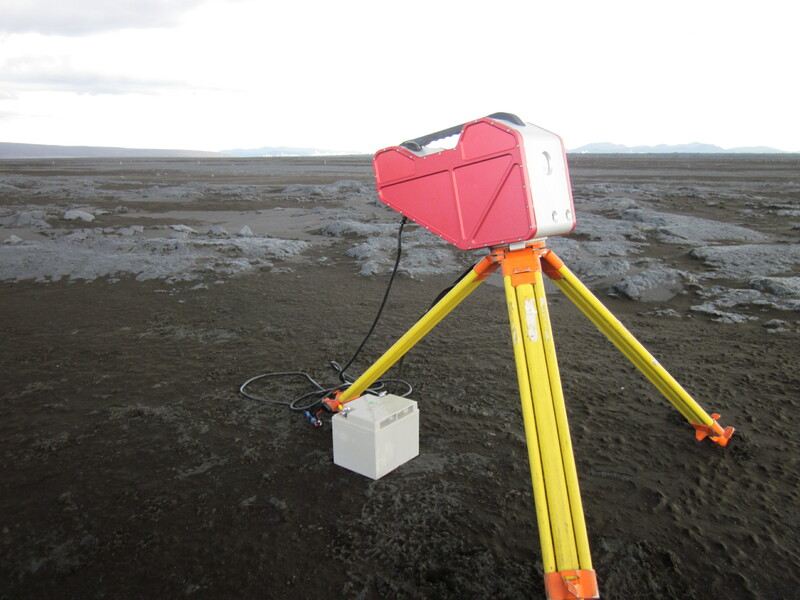 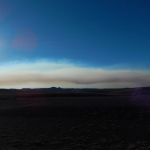 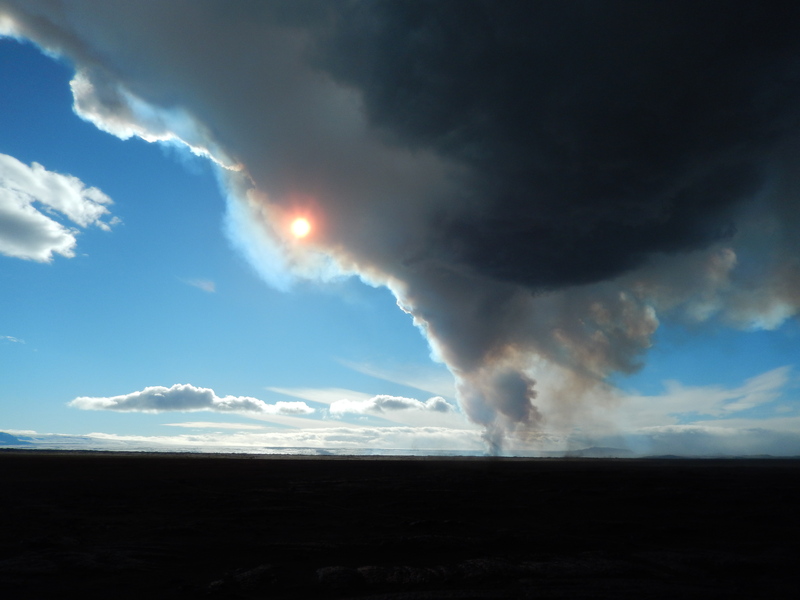 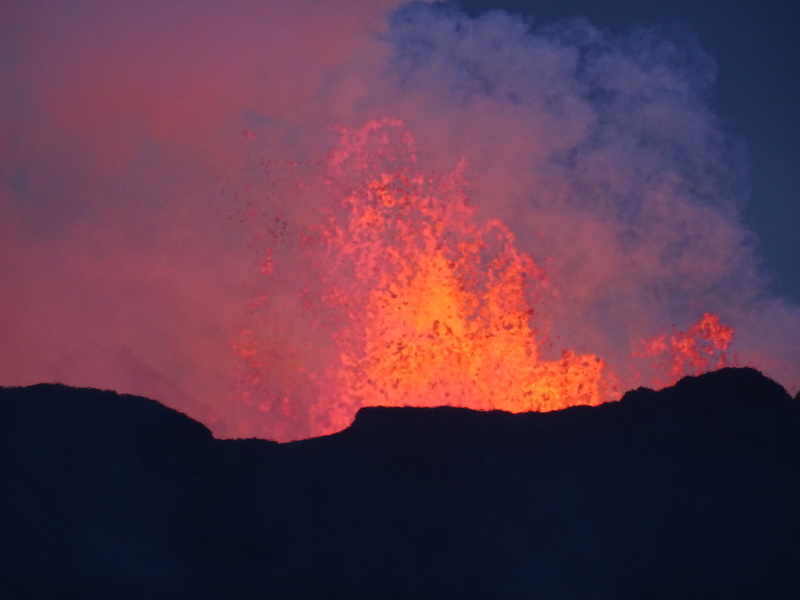 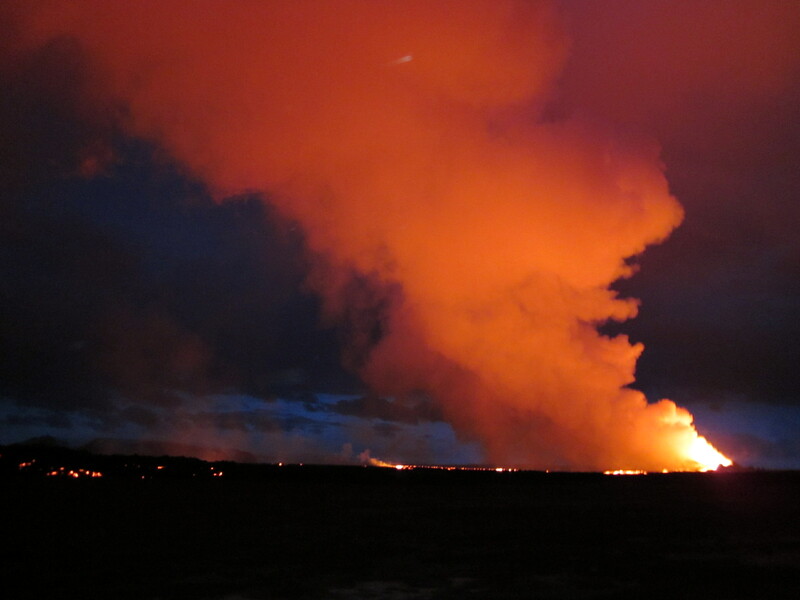 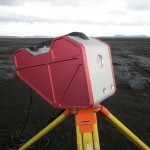 A team from Nicarnica took three NicAIR cameras to Holuhraun, Iceland in September 2014 to monitor the ongoing fissure eruption. 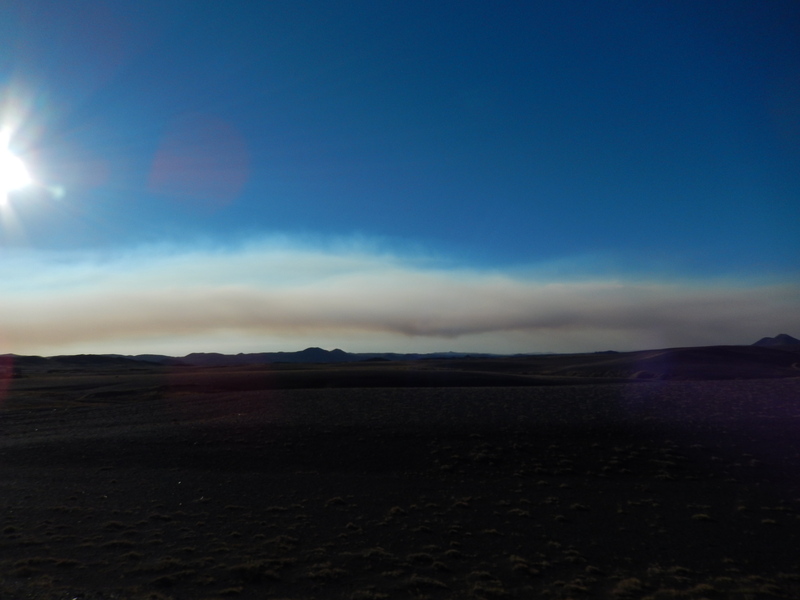 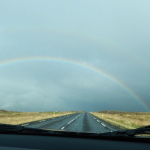 A selection of photos from the trip are shown below. 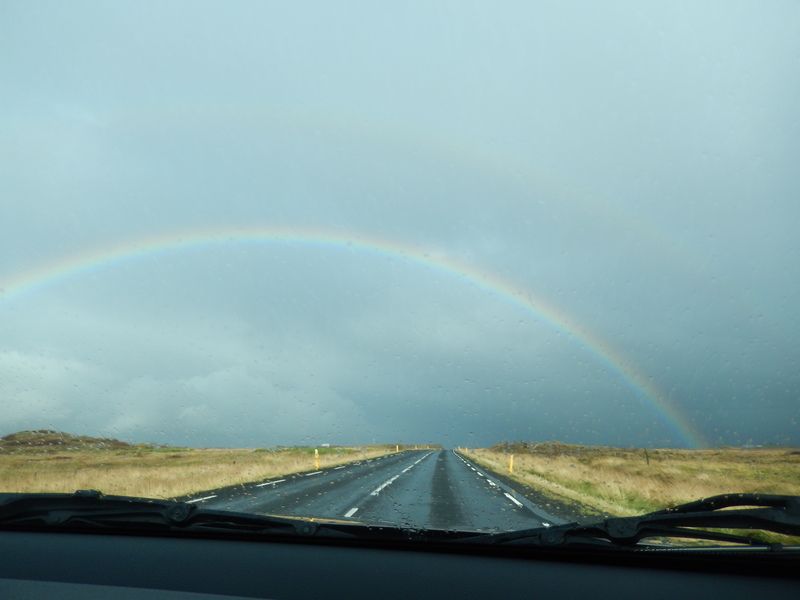 Read more about the trip on our blog. 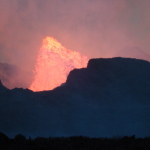 All images © Nicarnica Aviation 2014.